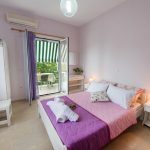 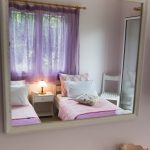 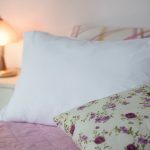 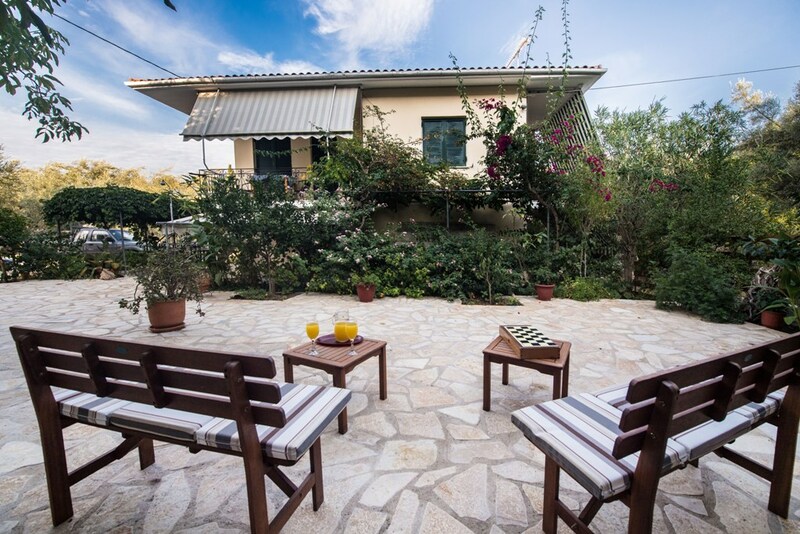 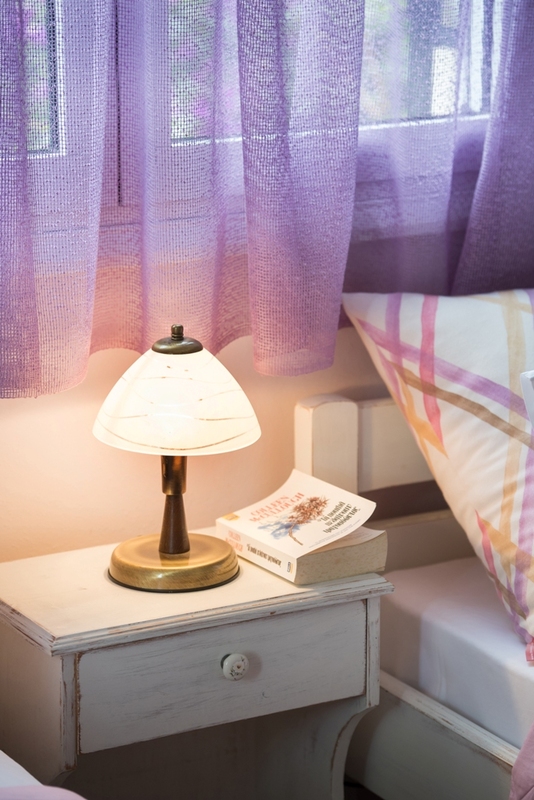 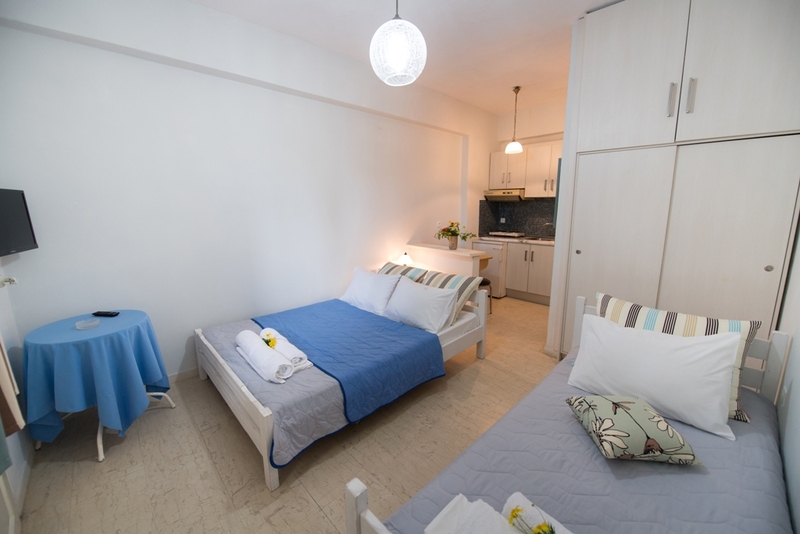 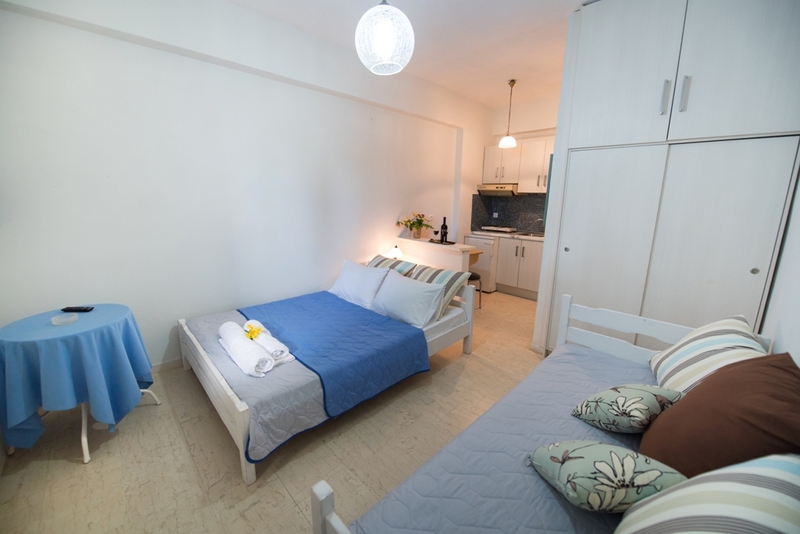 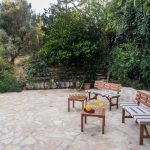 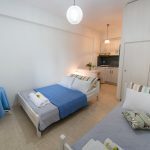 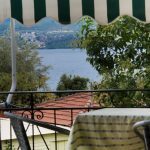 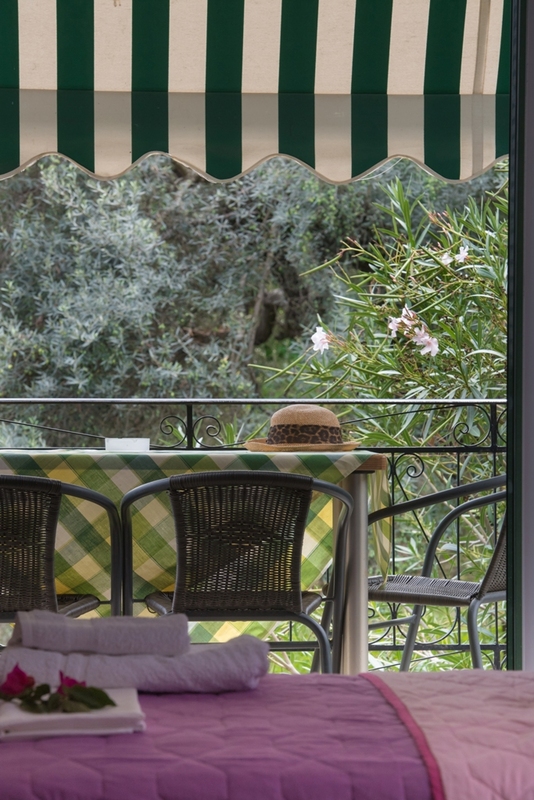 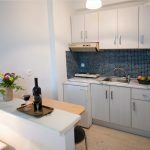 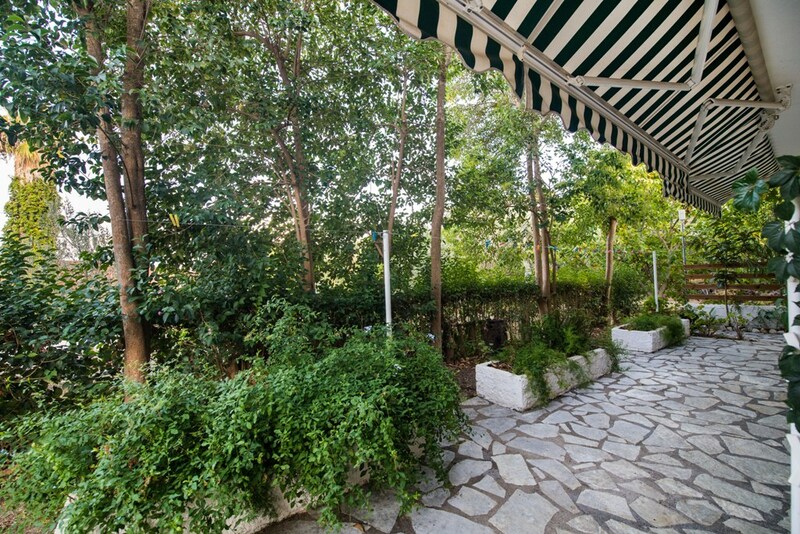 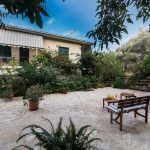 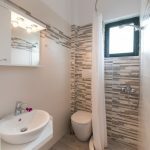 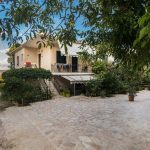 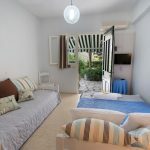 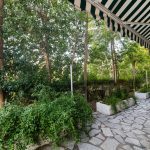 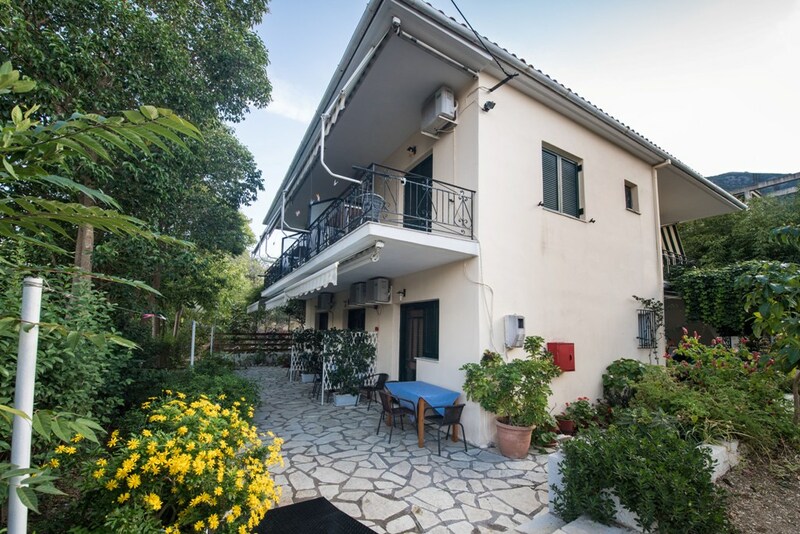 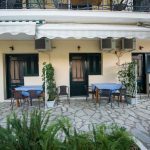 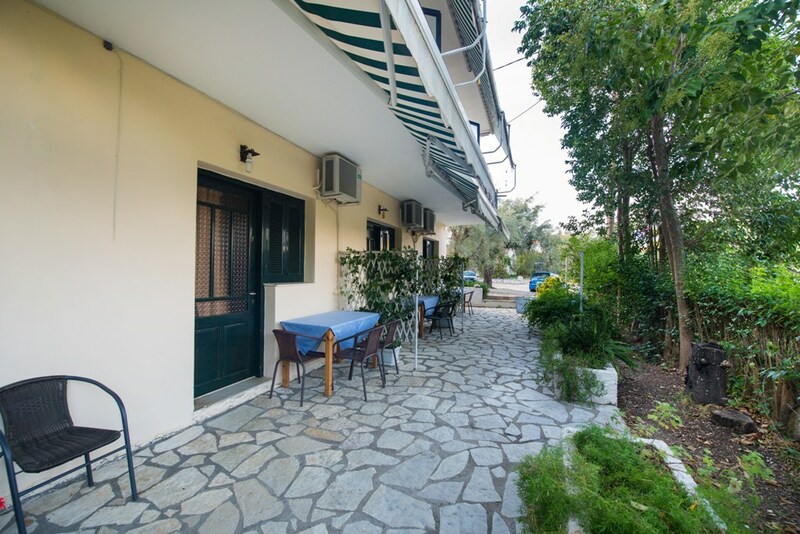 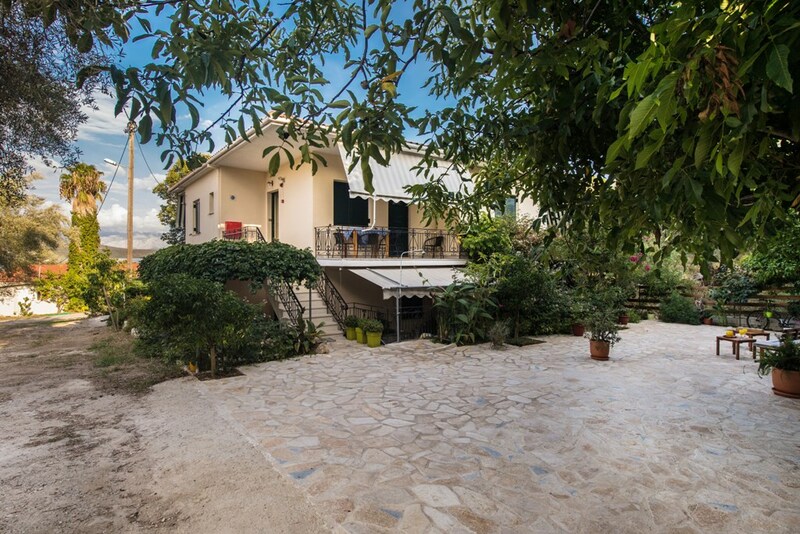 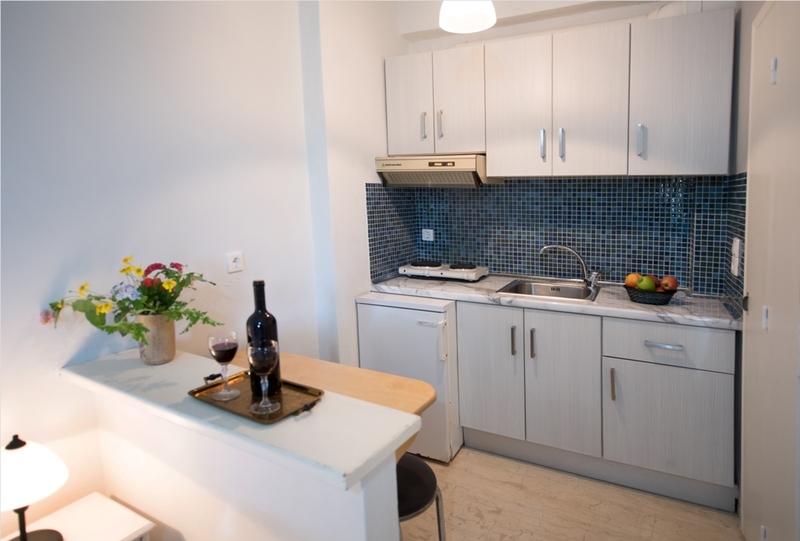 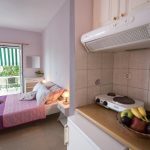 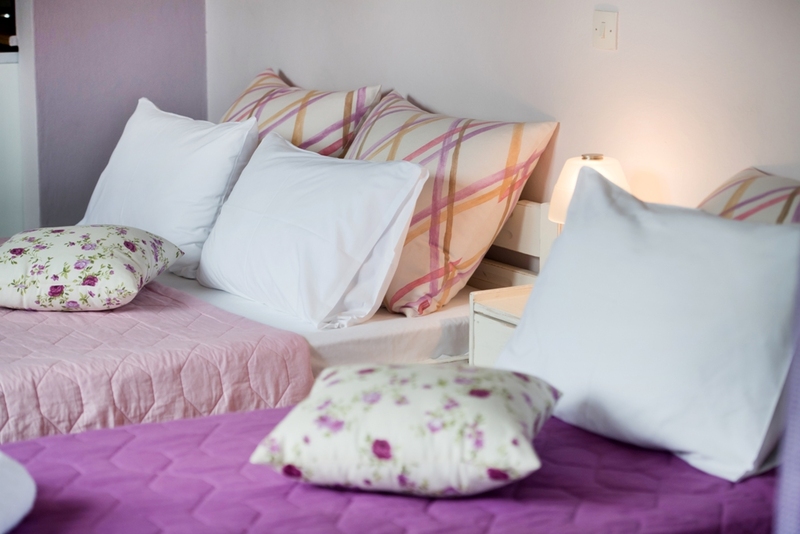 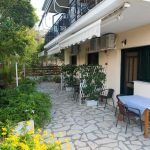 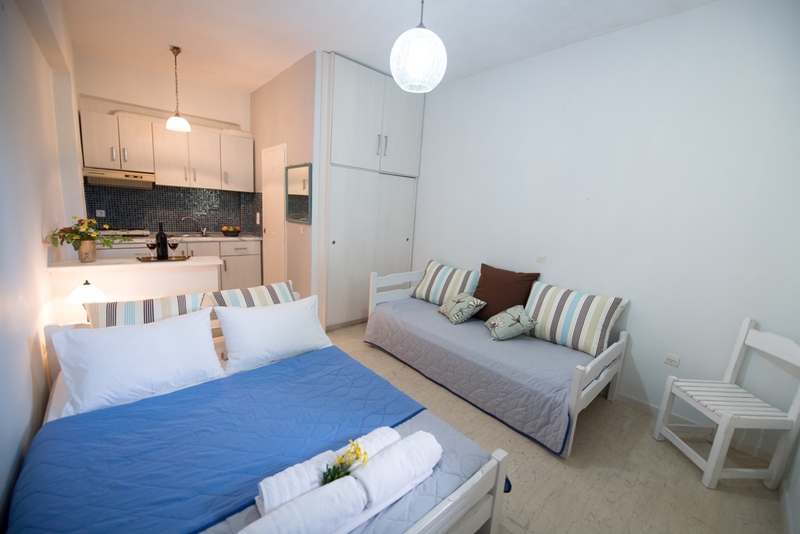 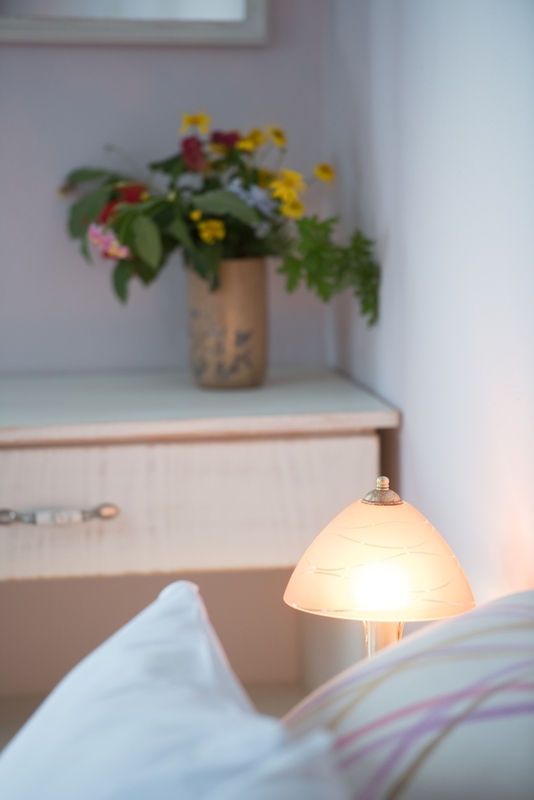 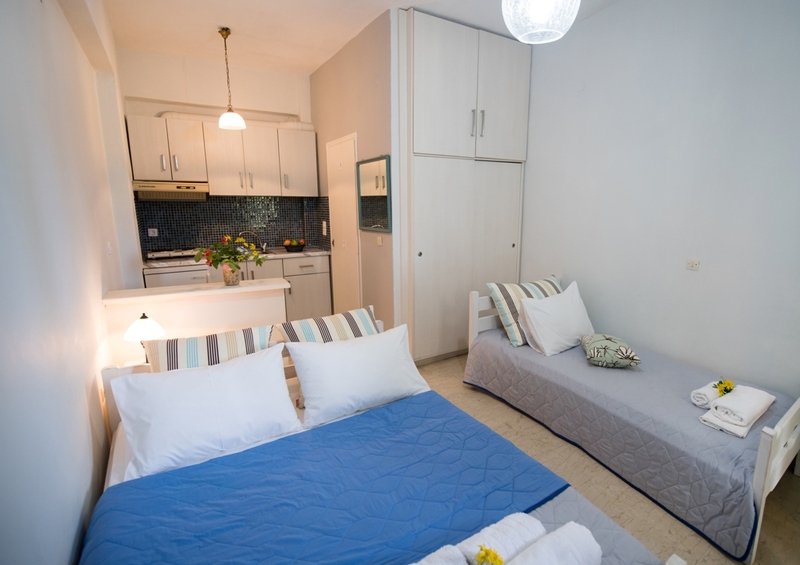 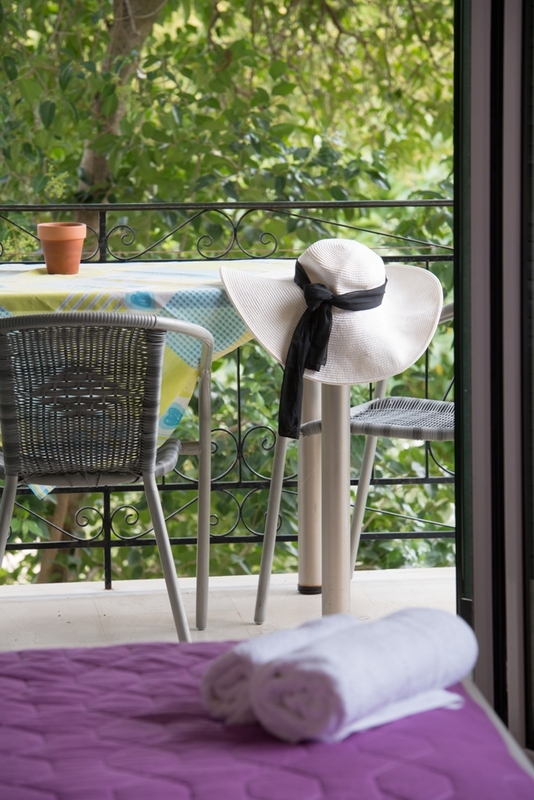 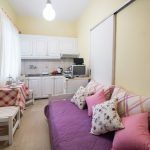 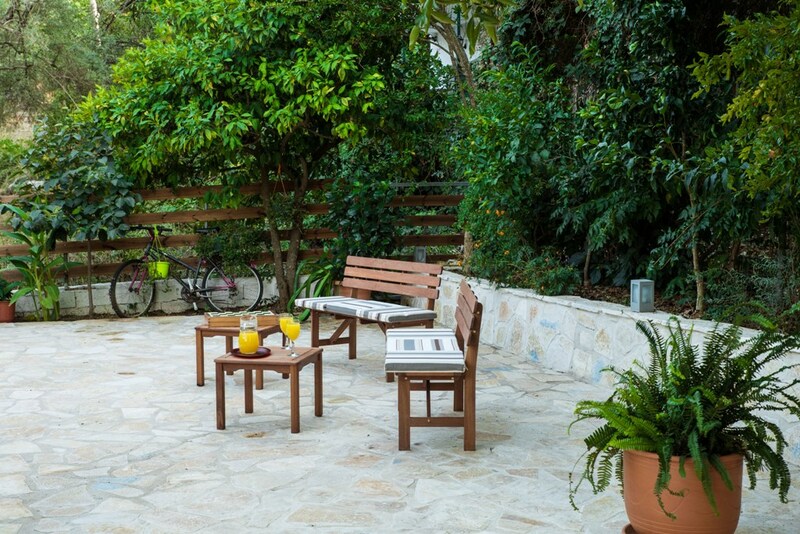 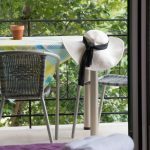 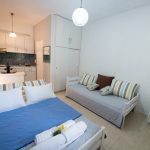 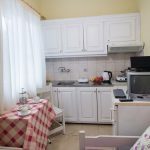 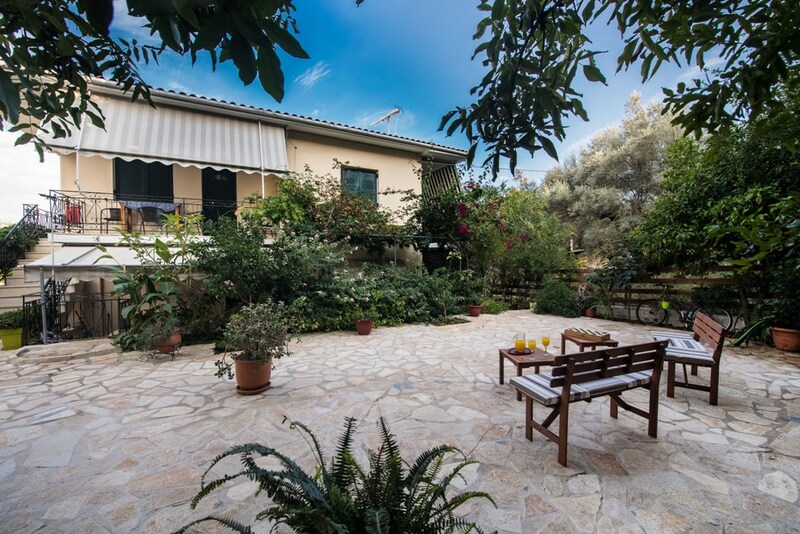 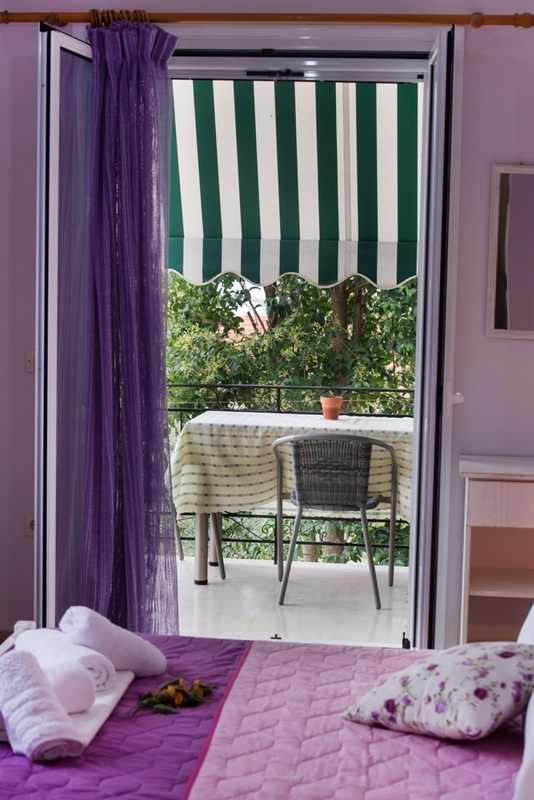 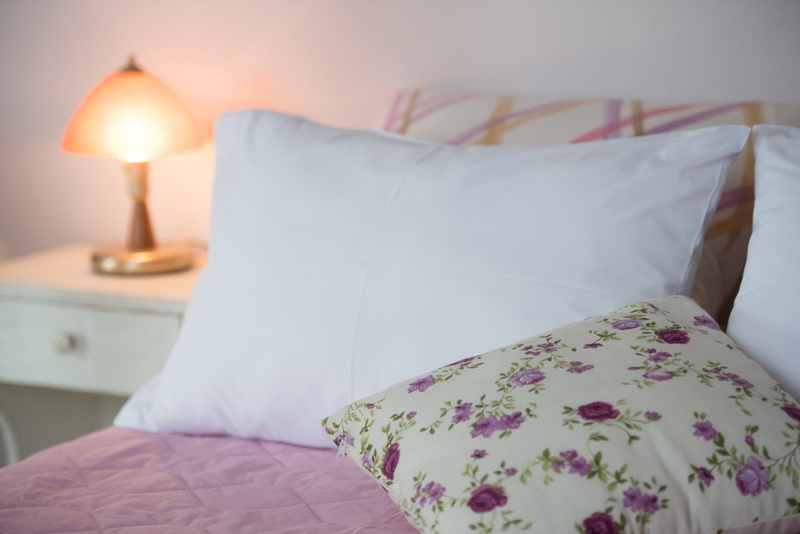 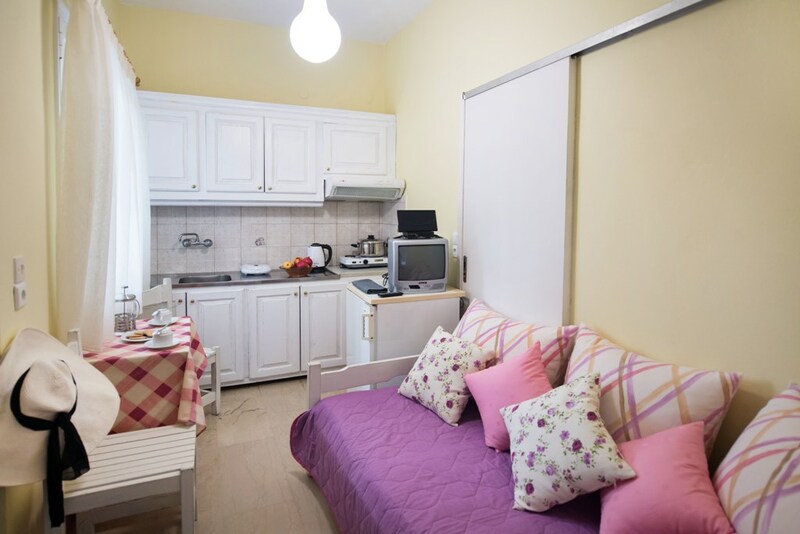 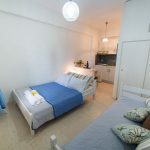 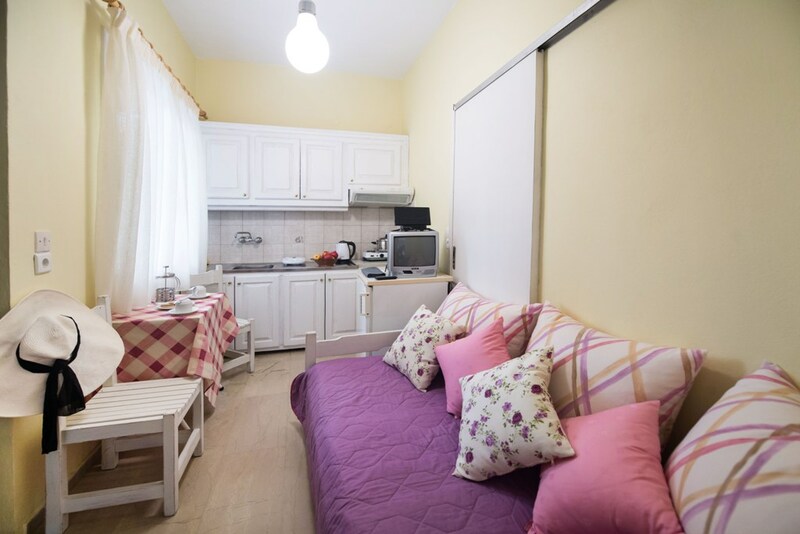 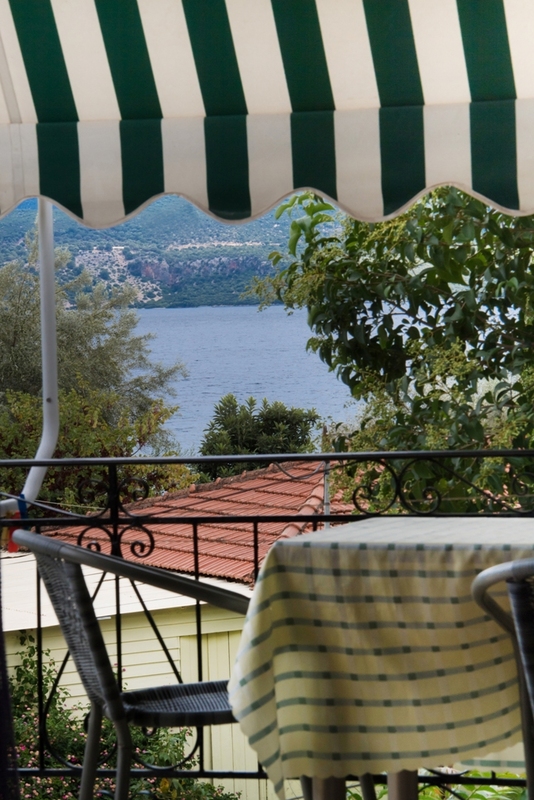 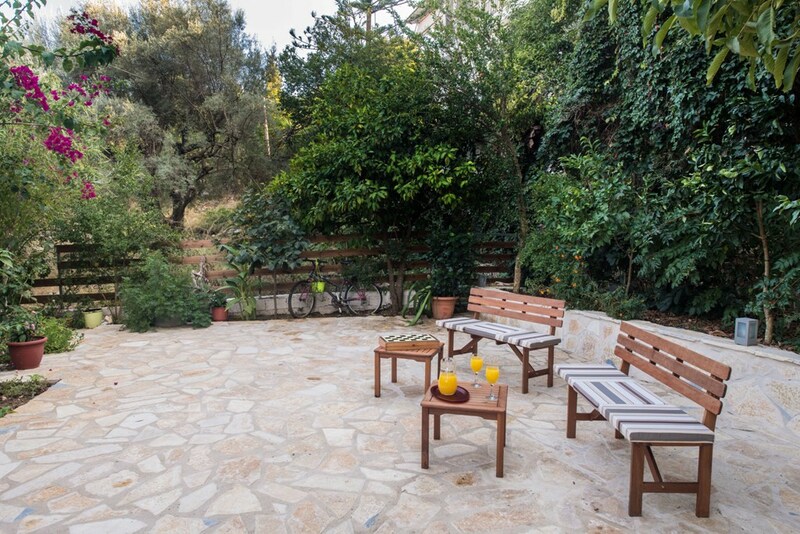 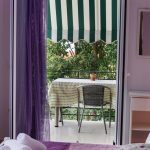 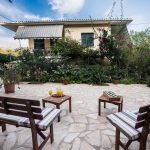 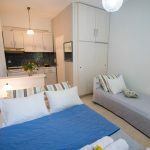 Approximately 50 meters from the sea, in a green environment in Nikiana, Lefkada , you can find Nika Studios. 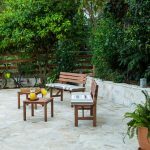 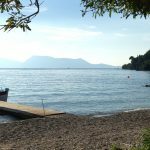 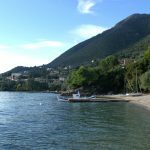 The quietness of the area, the smells and sounds of nature and the hospitality of the owners, will make your holiday unforgettable in Lefkada. 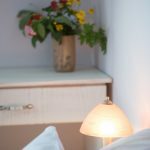 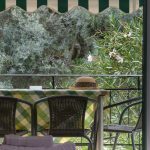 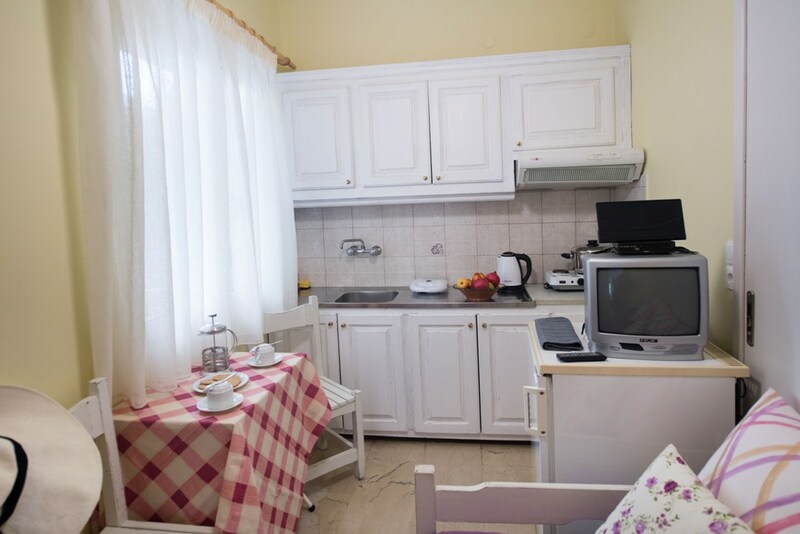 The studios can accommodate 2-3 persons each, while all studios have cooking hobs, refrigerator and all the necessary cooking utensils. 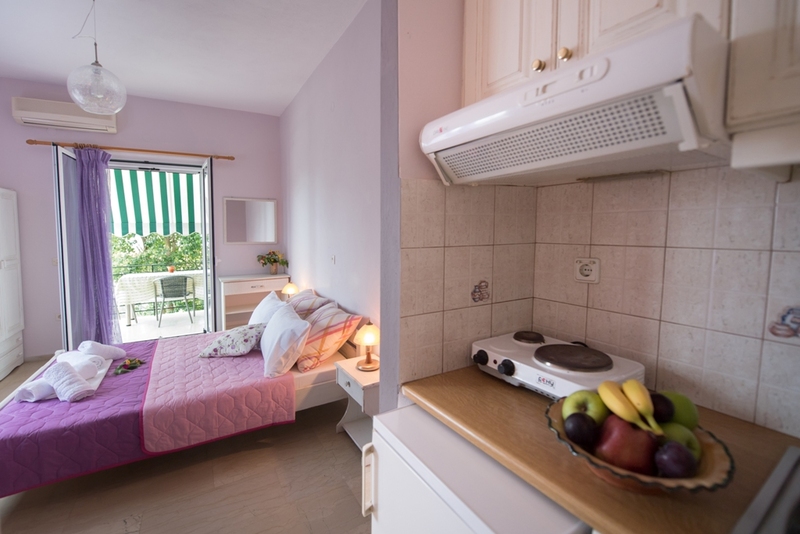 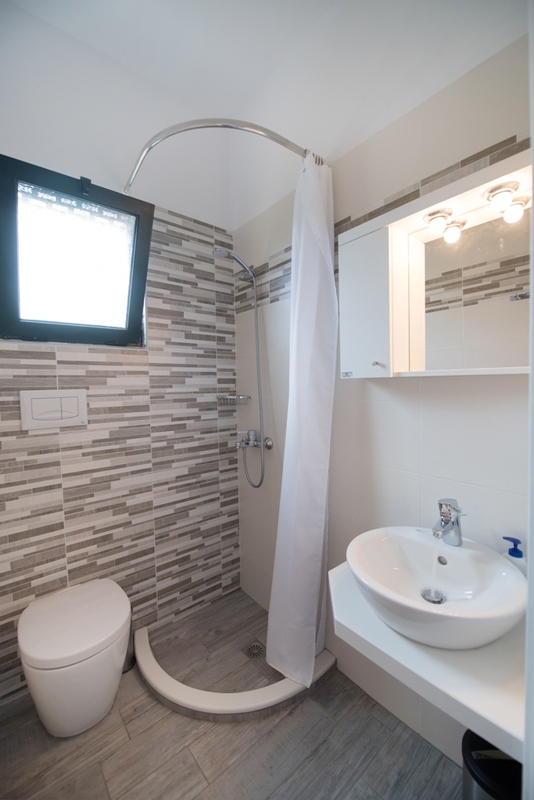 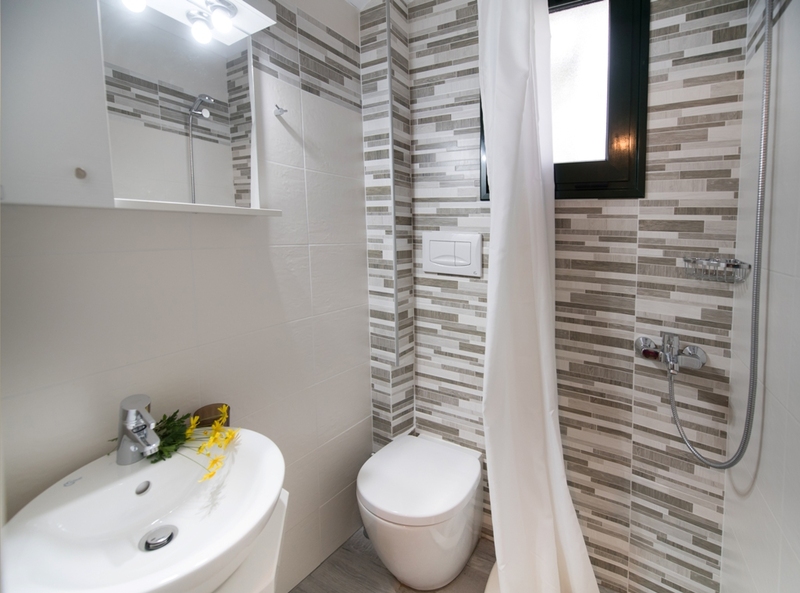 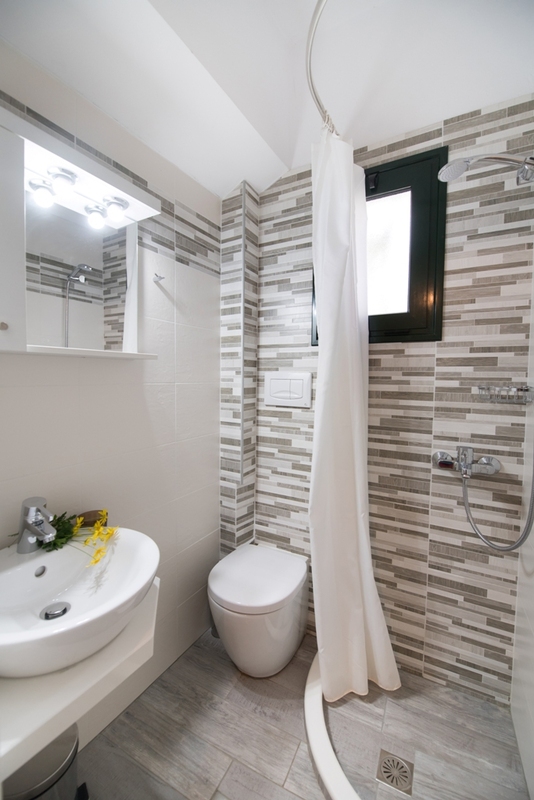 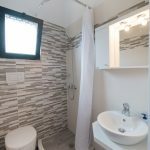 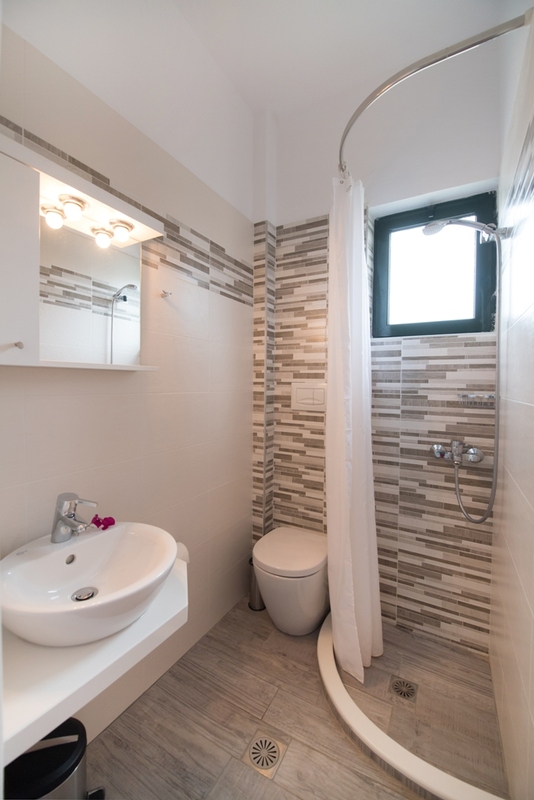 Also, in features are included air conditioning, TV and free wireless Internet access. 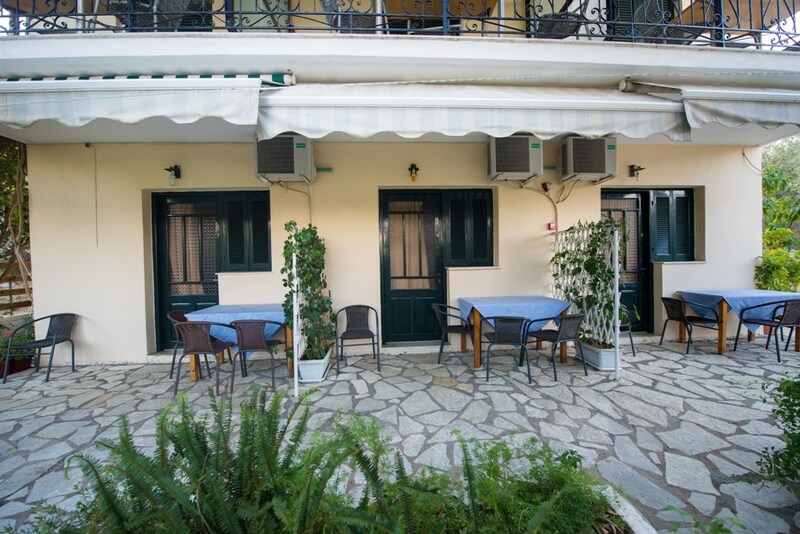 We have provided a secure private parking area for your cars. 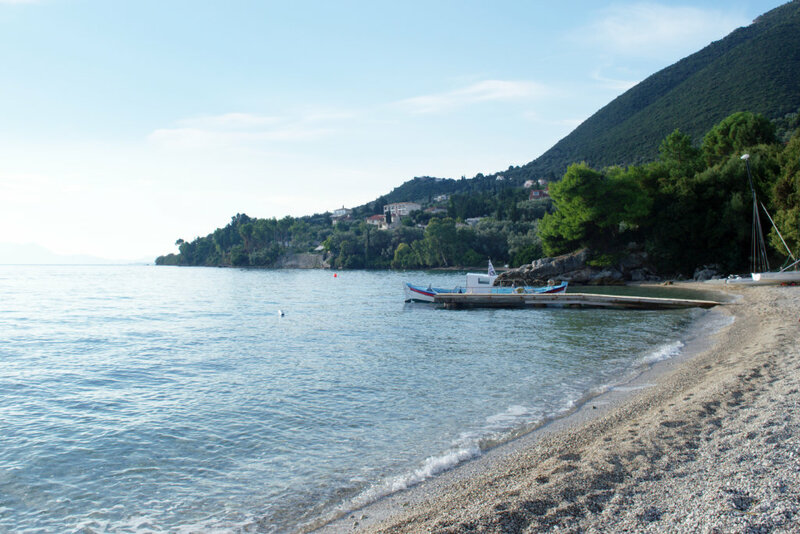 Within walking distance there is a bus stop where you can board the buses that can take you to any destination you want on the island without using your car. 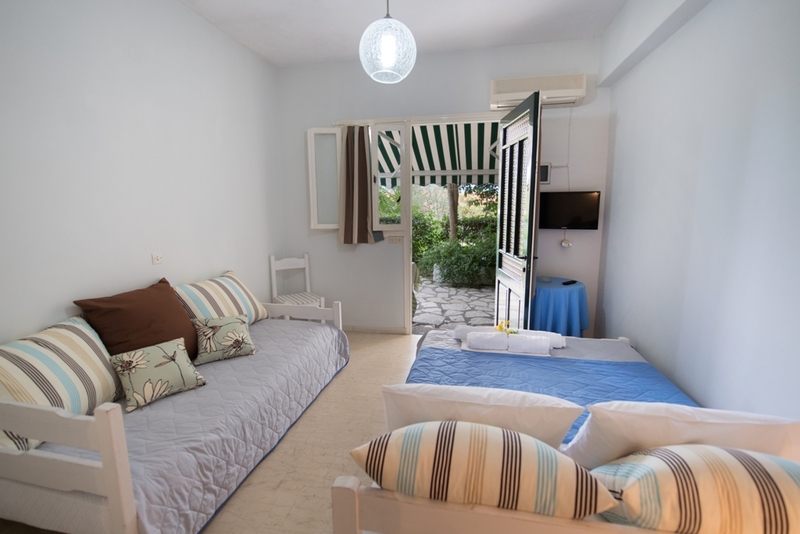 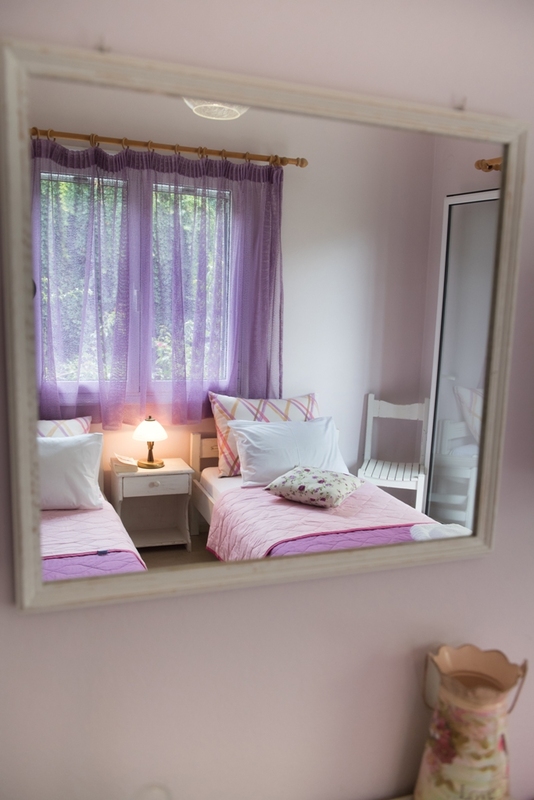 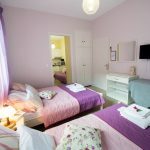 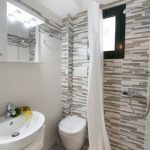 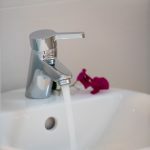 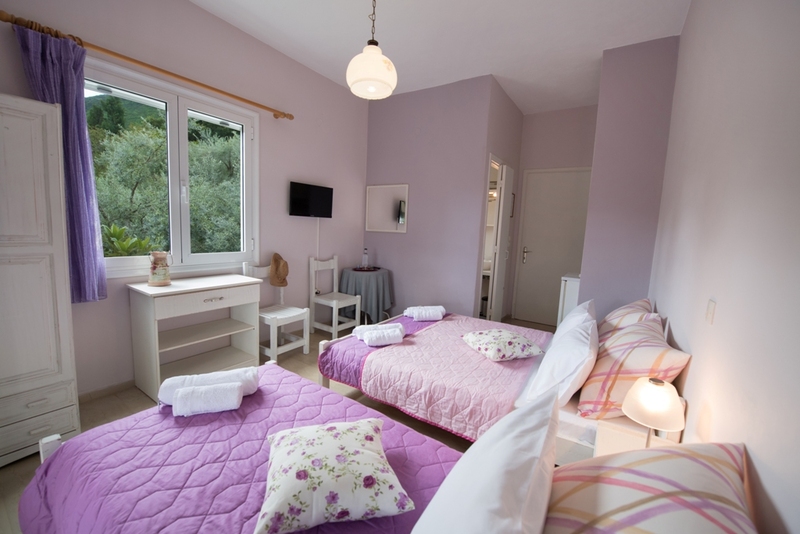 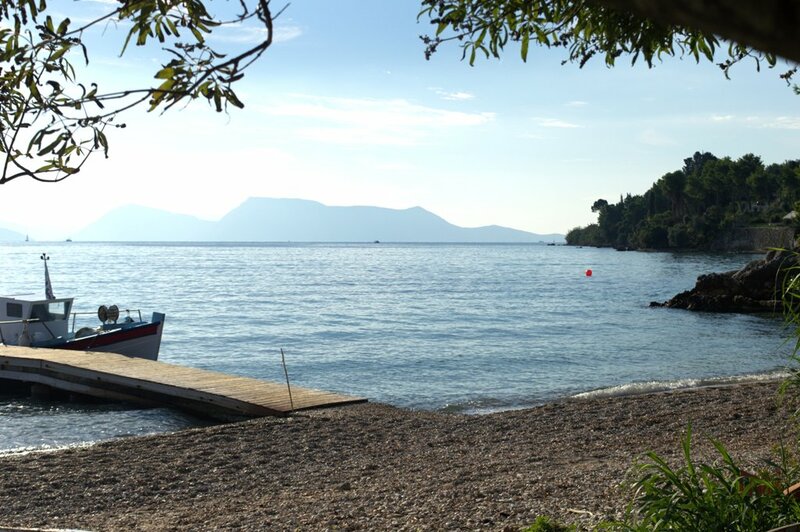 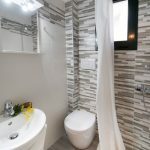 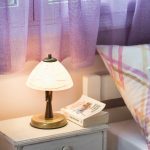 By choosing Nika Studios for your stay in Nikiana, you can enjoy swimming to the beach that is a few meters away from the studios , you can also experience the natural beauty of the rare oak forest in the mountain of Skaros and visit the religious shrines of Saint George’s monastery and the monastery of Holy Fathers. 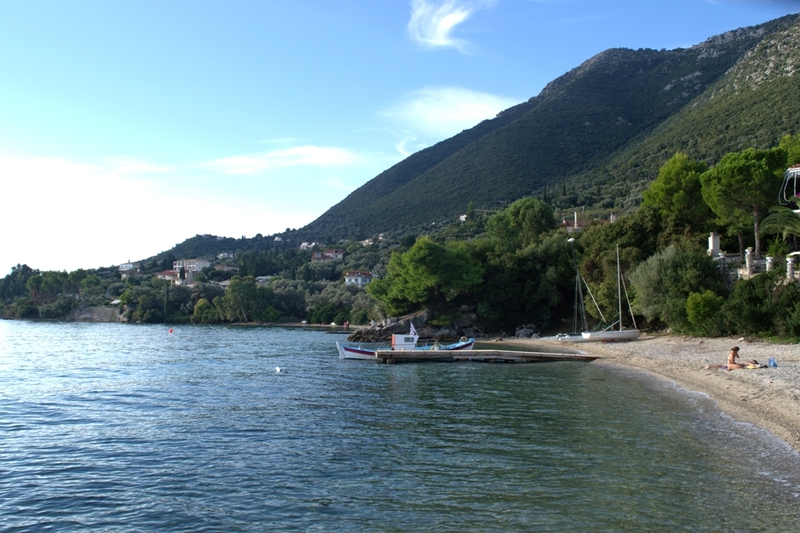 Also, you can visit the traditional settlements “Alexandros” and “Kolyvata” at the foot of the mountain of Skaros. 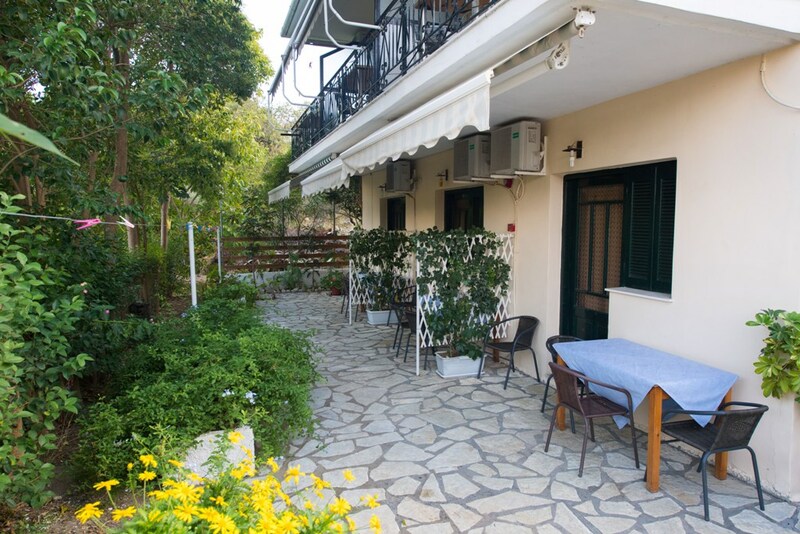 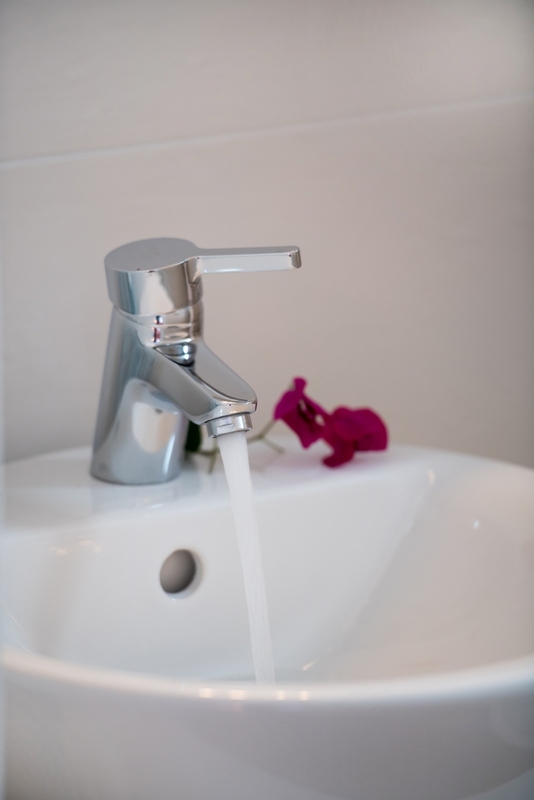 For any questions don’t hesitate to contact us. 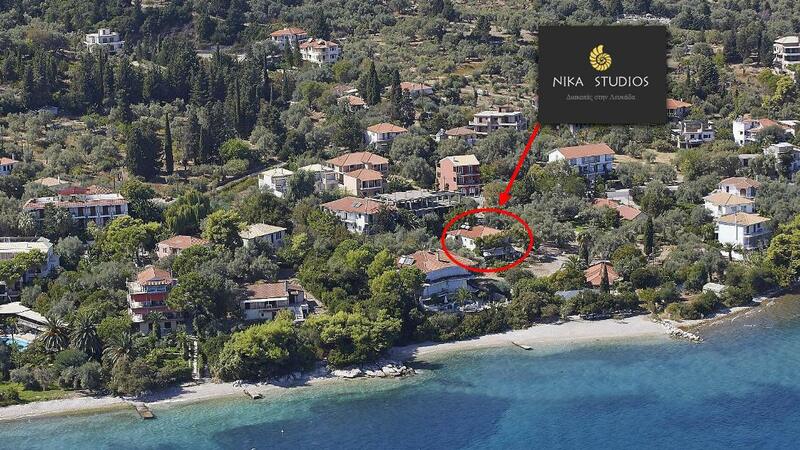 We will be happy to meet you and welcome you to Nika Studios.